Honor, a brand which is under Huawei has been making good phones for a lower price segment,that are generally great for the price tag.And this time keeping it going they are back with a bang with them targetting a specific audience: mobile gamers – the one who are into online-first person shooter like PUBG and/or Fortnite. This time company is not looking to target the US audiences. The phone was unveiled today at IFA and is priced at 329 euros ~ $380 making it aggressively aimed at the gamers and some of the targetted audience will definetly take a bite of this phone. The most significant improvement seems to be of GPU Turbo. 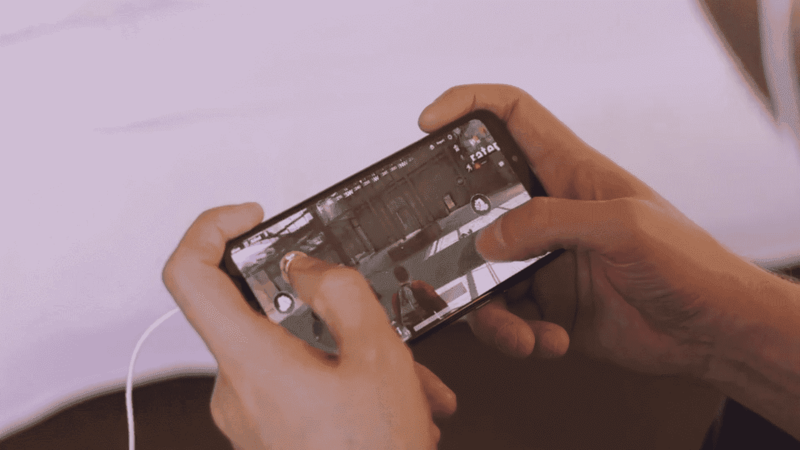 According to Huawei it will increase the battery life and will “Give a boost of the operating system”, by a method as Huawei is naming it as “Hardware-Software Integration” and all this is done to optimize your experience while gaming on the phone. Huawei is claiming that the provided GPU is 60% more efficient than any other phone in the market in the similar price range and also because of this the energy consumption is down upto 30 percent. This will lead to almost zero frame drop and playing games will feel much more stable. The company also annouced that this tech (GPU Turbo) will come in the new family of phones as well. Powering this monster is the potent but kind of old processor – Kirin 970 chip, which was also seen in the latest P20 Pro. RAM also seems reasonable (4 GB) and Internal is also upto the trend (64 GB). Company is claiming that the phone can manage to be functional for entire day that is one full day of consuming media (TV Show/Youtube). Battery as specified is 3,750mAh. Apart from great processor and battery, The Honor Play also has a weird and intresting feature i.e AI surround sound feature. Its weird beacause this functionality only works for few games ,like the PUBG, Fortnite, mobile Legends and Asphalt 9. also it has audio jack included which is a blessing since it is so difficult to find on the smartphones these days. Audio from the speakers are not upto expectations from Huawei. Coming to the cameras, the phone packs in a dual-lens camera on the rear and is made of a single 16-megapixle,f/2.0 aperture camera with a secondary depth-sensing 2-megapixle sensor. Apart from camera and sound, we can conclude the phone is specifically marketed towards mobile gamers, and that too only those who are specifically intrested towards PUBG, Fortnite and other games of similar genre. So it is safe to safe say that it is a super niche driven smartphone. It’ll be intresting to see how this one performs since it is a one of a kind smartphone, and no other company has ever gone this far as far as gaming is concerned. As of now there is no word from company about release in US,but the Phone has came to India on Aug 6th and is priced at Rs. 19,999 for the 4GB RAM variant, and Rs. 23,999 for the 6GB RAM variant. Also it is priced at 329 euros (£279) in Europe and was launched on August 30th, launching in the UK, France, Germany, Italy and Spain, as well as the Middle East, Russia.